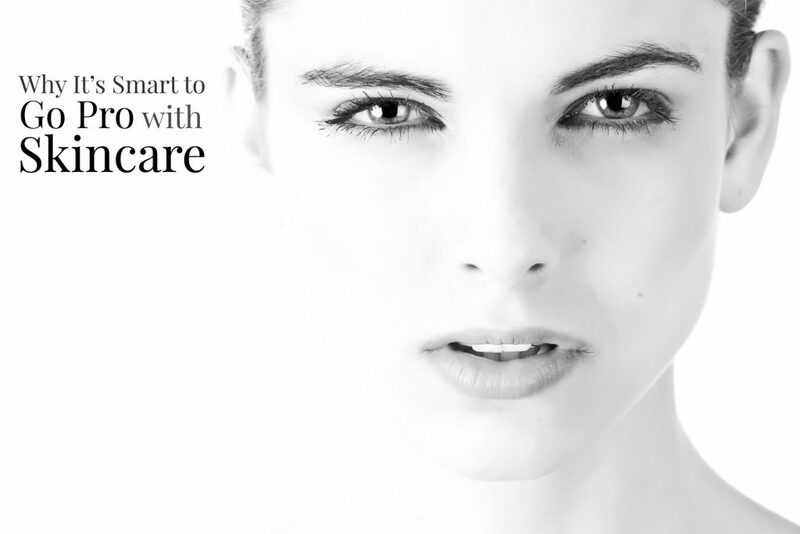 We all know how important it is to choose the right skincare products. There is such a wide choice of products on the market that it can be hard to decide which one to try. Here are a few tips we’ve put together to help you select the right skincare products for your needs. What’s Your Skin Type and What Does It Need? We recommend having a professional consultation to truly determine your actual skin type and pick up on any specific needs you might have overlooked. An esthetician will take a really close look at your skin and help you to decide what the priorities are for your skincare routine. She may tell you something about your skin that you don’t know – for example, even if you think your skin is just a bit dry, it could be because it’s sensitive too, and you just didn’t realize that you were using products that irritated it? Changing your products to a professional range that’s specially designed for your skin type could make all the difference. There are commercials everywhere for skincare products and they all promise beautiful skin. Some are cheap and available from drugstores anywhere but the professional ranges are more expensive and exclusive, so why would you opt for a professional product? Drugstore and department store beauty products can be sold by anyone, because they normally contain lower levels of active ingredients. They are cheaper because they can be easily mass produced and have a very long shelf life. Buying from a salon, spa or esthetician means you get an extra level of recommendation – you’re not just buying from an advertising agency’s copy but you’ve got the benefit of the esthetician’s experience and training in helping you find a suitable product as well as a better quality product with better active ingredients. You’ll also find that most estheticians have a money-back guarantee, so that if a recommended product doesn’t suit you after all, you can return it and try another one. Estheticians carefully research their product lines, and are educated on ingredients, how to use the different products, and will educate you on how to best take care of your skin. If you get your products right, they will leave your skin looking and feeling at its best. They can help to improve skin condition if you have acne, dry skin, and sensitivity or if your skin is starting to show signs of aging.